Rumbling motorcycles. Exotic cars. Martial arts and renaissance faires. Herding cattle, sword fighting, planting an arrow or a knife into a target. Horseback riding in Portugal, petroglyph hunting in Arizona, and hiking the Carpathian Mountains in Romania. Author Roh Morgon blends these real-life adventures and other experiences into her dark tales for young adult and adult readers. 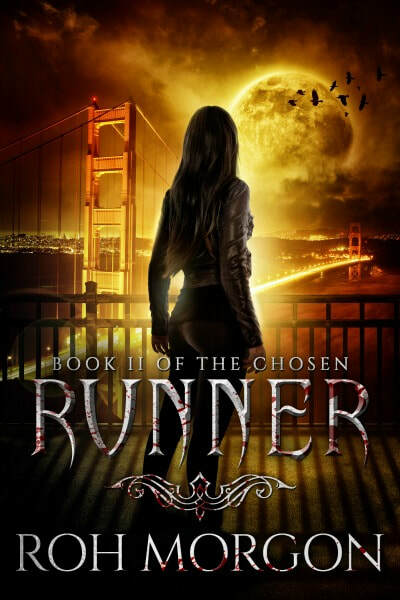 She’s best known for her urban fantasy series The Chosen which includes the novels Watcher and Runner, Books I and II of The Chosen; the 1840s historical horror novella The Last Trace; and the corporate horror novella The Games Monsters Play. 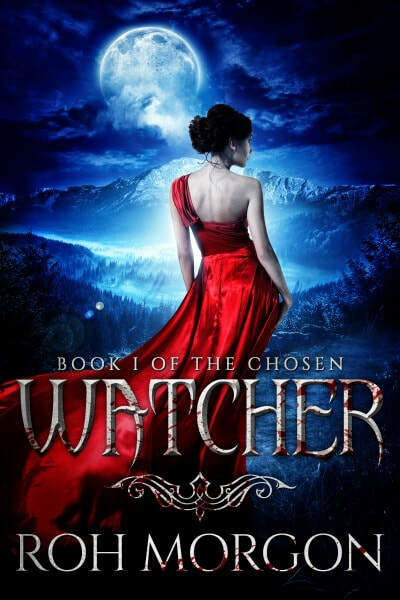 She is currently working on Seeker: Book III of The Chosen, set in Romania. 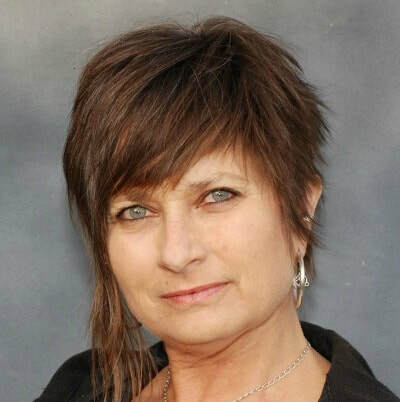 A member of both the Horror Writers Association and the Romance Writers of America, Roh also writes a regular column on publishing for SpeculativeFictionWriters.com. Roh shares her California home in the Sierra Nevada foothills with three mustang horses, two crazy herding dogs, and a very patient husband who often reminds her that she must eat and sleep. The words echo in Sunny Martin’s head each time she looks in the mirror. Since the night she was torn from her car and drained of her blood, only one fear rivals that of the hungry beast within her - the fear of exposure. Their passion, tainted by betrayal, violence, and murder, reveals a shocking truth behind Sunny's savage nature, and drives her toward an agonizing Choice between her heart and the last remnant of her human soul. Love comes with a price–especially among the undead. 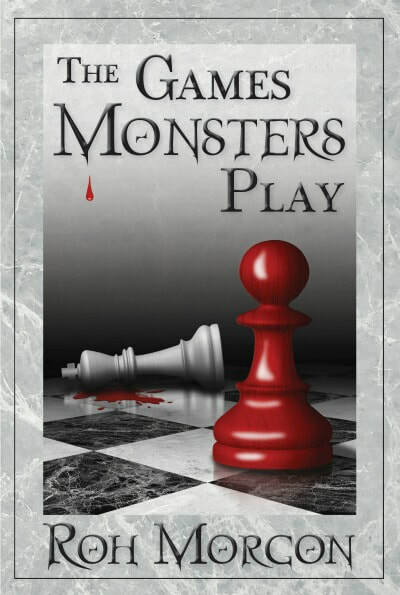 Sunny Martin is on the run from a monster—the monster within herself. Since the night she was drained of her blood and left to die, she has lived alone, in fear of the beast inside her and its violent urges, always on the move. When a tumultuous affair with the mysterious leader of The Chosen explodes in betrayal and murder, Sunny finds herself on the run once again. Heartbroken, she struggles with her desire to return to him, only to discover that sometimes you can never go back. When corporate spy Colin O’Neill receives a personal invitation from his target’s CEO to join an elite high stakes game, he fears his cover blown. Death is just a kiss away . . . 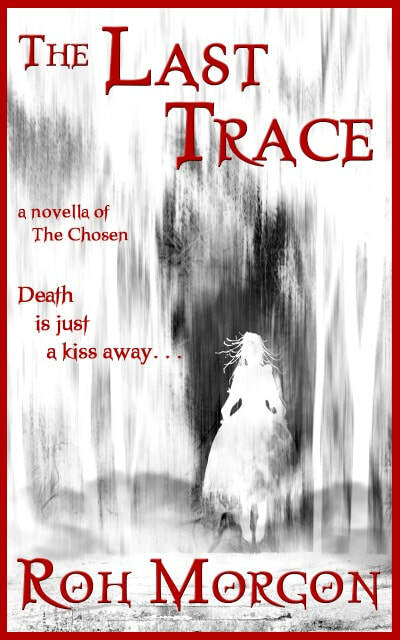 Trace Pierre Tasman’s simple life as a mountain man in 1842 Montana turns into a living nightmare when a beautiful but vicious she-demon begins stalking him. The insatiable desire she ignites in Trace overshadows his dread of her brutal attacks, and as his attraction to her grows, he fears his only escape may be death.